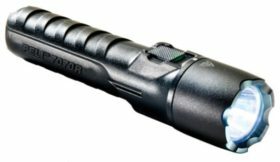 Flashlights | Repair Management Nederland B.V.
We offer flashlights made by the following manufacturers: Scangrip, Streamlight, Mag light, Peli Light, Adaro, Bright Star, Sonca. Know for its high quality LED work lights and flash lights. SCANGRIP is Europe’s leading and trendsetting supplier of work lighting solutions for professionals. 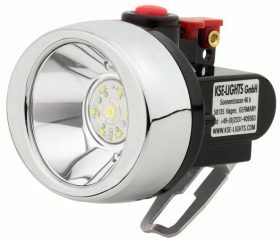 SCANGRIP is first-mover and is always two steps ahead when it comes to developing new and innovative LED work lights. 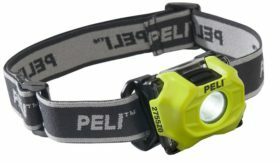 Peli the expert in ATEX flashlights. 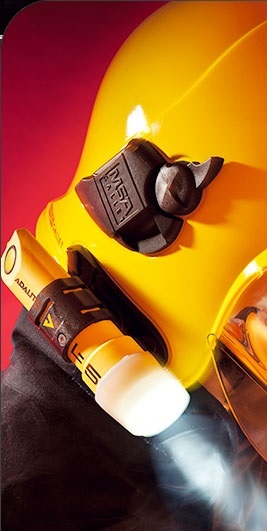 Since 1976 Peli Products has manufactured ADVANCED LIGHTING SYSTEMS with the highest Safety Certifications. Constantly innovating and always exceeding expectations, Peli is engineered for life. 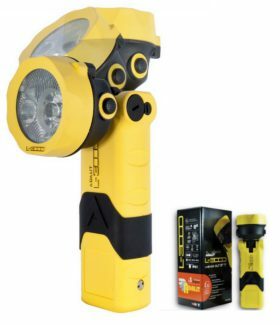 Choice of Rechargeable and non rechargeable flashlights and headlights for normal industrial use and for Hazardous Areas certified for Zone 0 ans Zone 1. 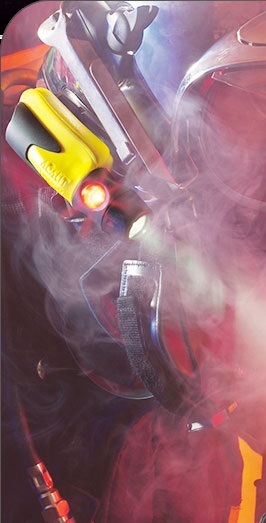 Streamlight, the professional handlamp / flashlight for marine, offshore and industrial applications. 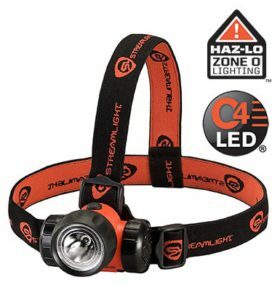 Firefighters all over the world are using the Streamlight flashlights for there safety. Also been used by hunters, fishermen, outdoor and sports enthusiasts. Streamlight is reconized around the world as the leading provider of premium portable lighting solutions. 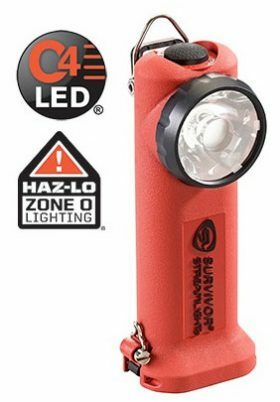 Flashlights are available for use with standard batteries and with rechargeable batteries. 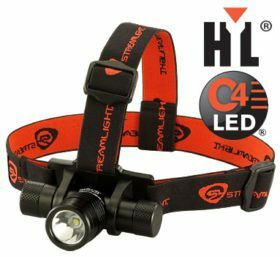 The latest technology of LED is used in the Streamlight Polystinger flashlights. 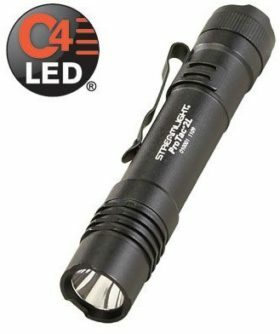 C4LED for more light and longer lifetime of the lightsource. Dual switch technology makes it more easy to switch on/off in difficult conditions and narrow spaces. 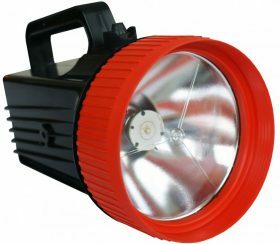 Also a big variety of flashlights are available with an ATEX Zone 0 and Zone 1 approval. High quality aluminium housing. Available as rechargeble and non rechargeable. Adjustable focus. 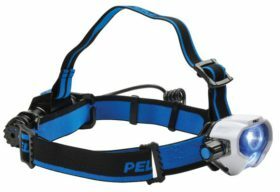 For different application, Peli offer the right choice in headlights. 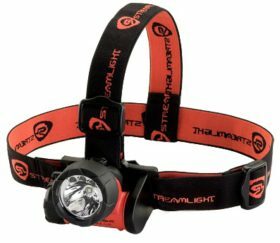 Supplied with a rubber band for use in combination with a safety helmet and a normal band to use it comfortable as headlamp. Available in Industrial version and ATEX for Zone 0 and Zone 1 as well. 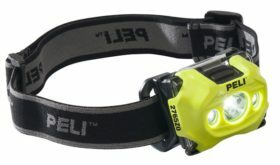 Petzl LED headlamp used by professionals. Also avialable for Atex Zone 2/22 applications. Rechargeable headlights with an uique Wide View which is a big benefit for each service engineer. Also available with touchless on/off switch as the I-View, an ATEX Version for Zone 1/21 & 2/22 and a special night I-View with a red and a white LED to switch over to Red Light in dark areas. 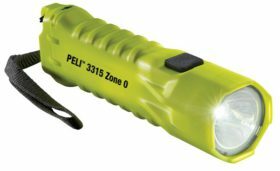 Quality flashlights used in many applications. 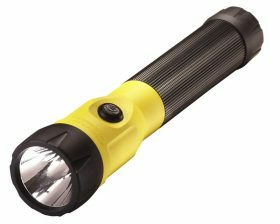 Available in normal flashlights, watertight flashlights and ATEX approved flashlights, for use with standard batteries or rechargeable batteries. Mag-lite flashlights combines a superior design with reliability, durability and an unprecendented lifetime warranty. 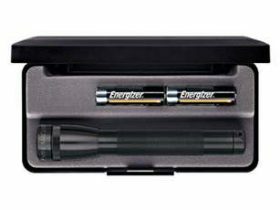 Available in many sizes for use in combination with standard batteries or the well known MAG-CHARGER with a rechargeable NiMh batterij that operates without a memory effect. 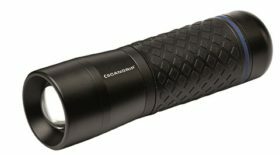 Now also available as MAGLITE LED. 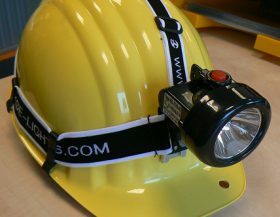 KSE flashlights with LED for use on a safety helmet. 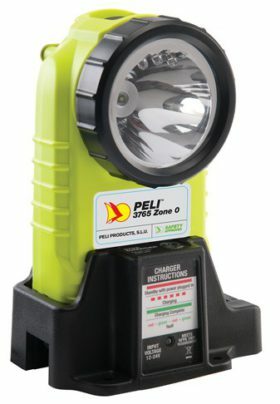 Type KS 7610 with a 40.000 hour lifetime LED module is for ATEX ZONE 1 and is rechargeable. On request special charger docks for 8 lamps are available. 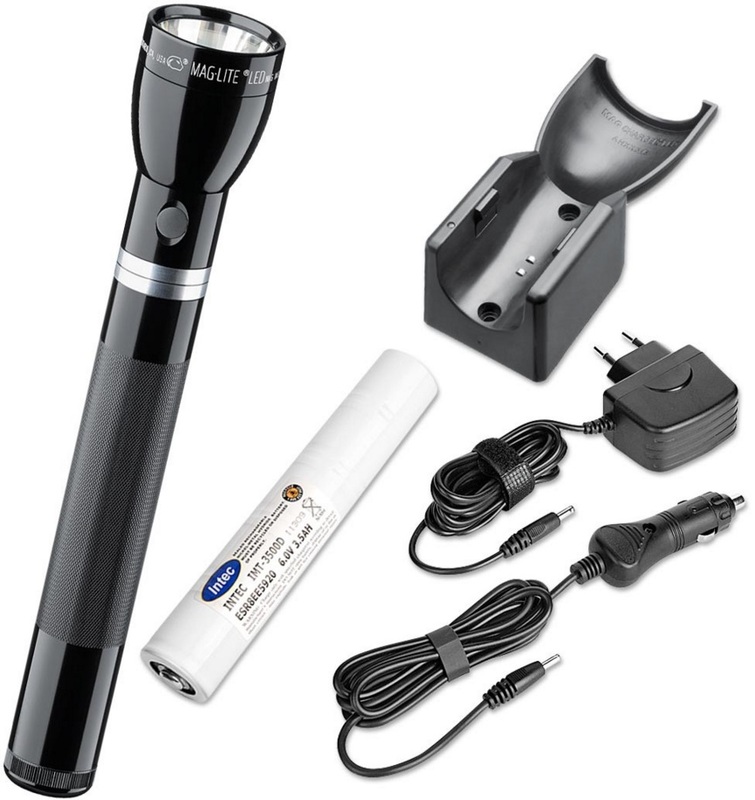 The Sonca Flashlight 165EC is supplied complete with an Alkaline battery, so ready for use. Available in many colours. A cheap solution for heaving light in dark conditions.